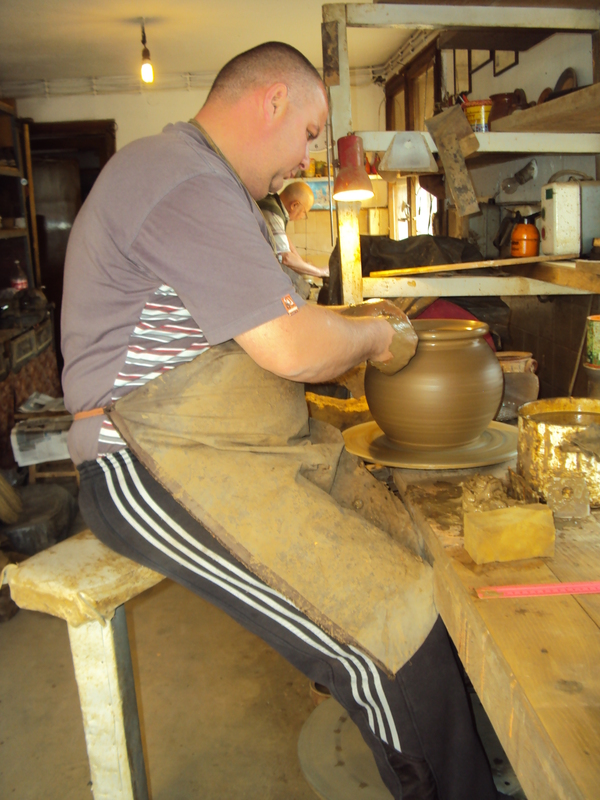 Savovi family are ancestral potters. 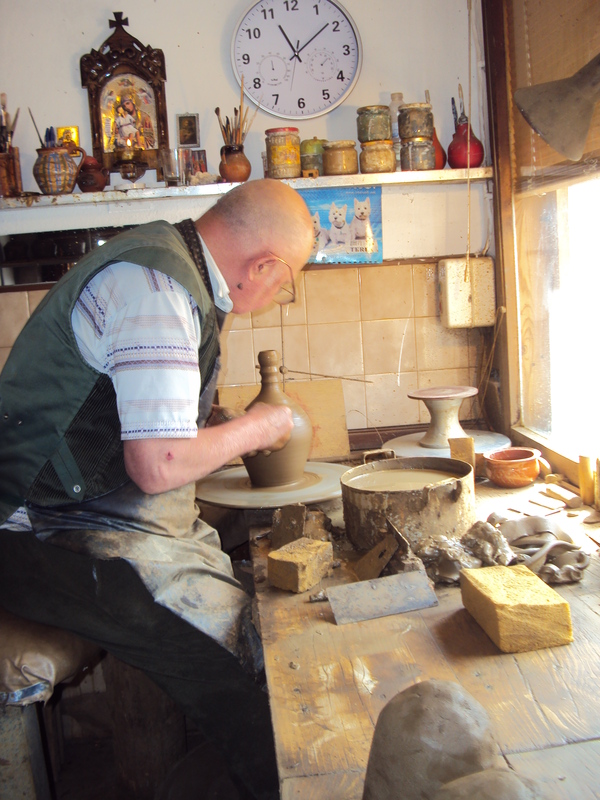 Raycho Savov is only remaining representative of Businci pottery school in Bulgaria. 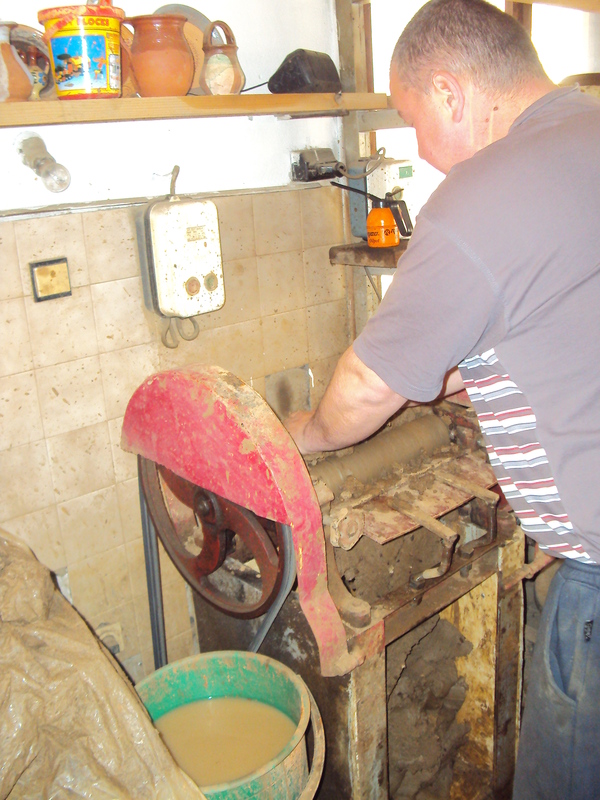 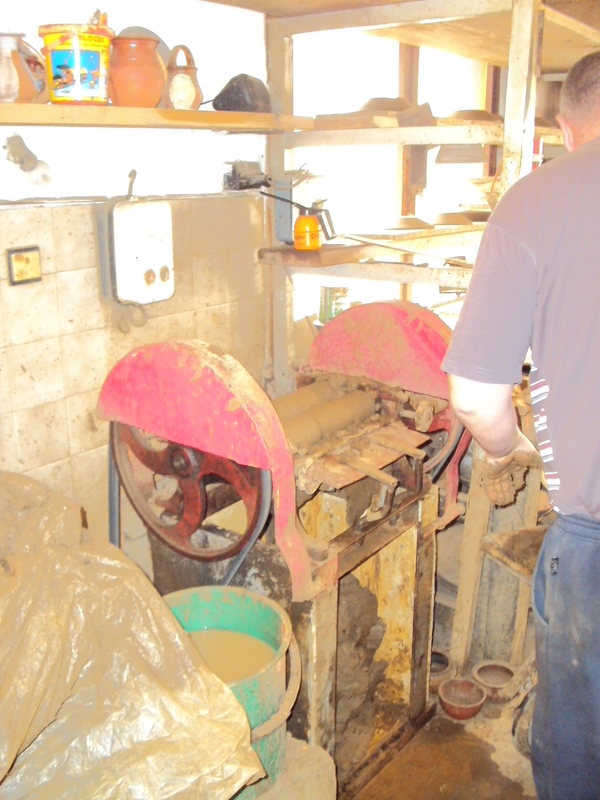 Clay is processing in machines before being molded on the potter’s wheel. 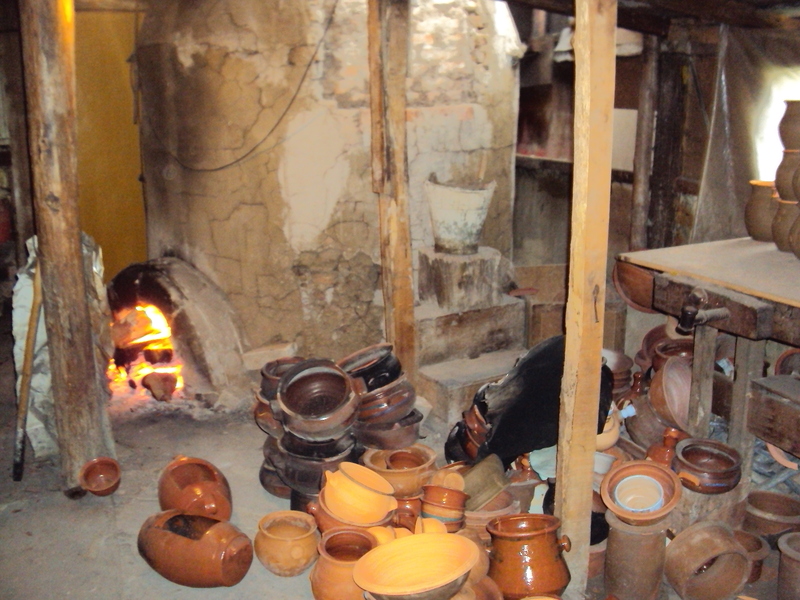 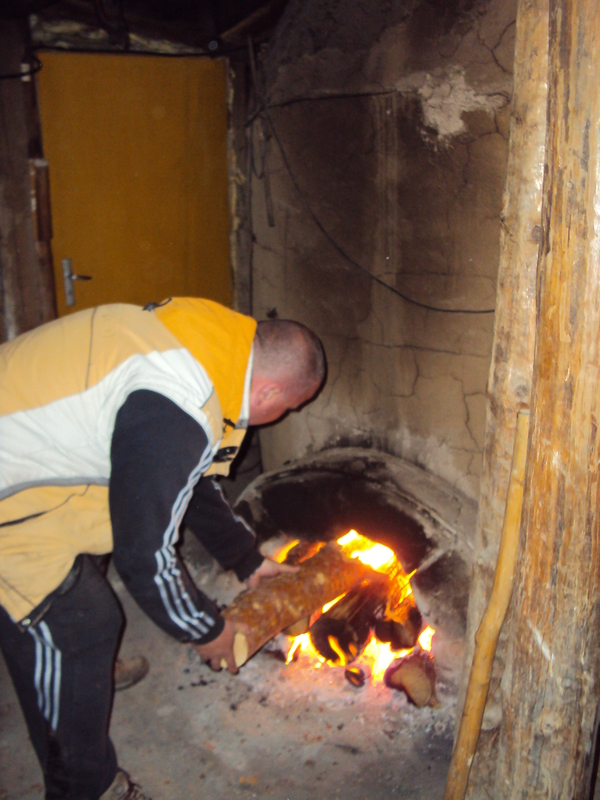 Pottery is baked in a stone oven. 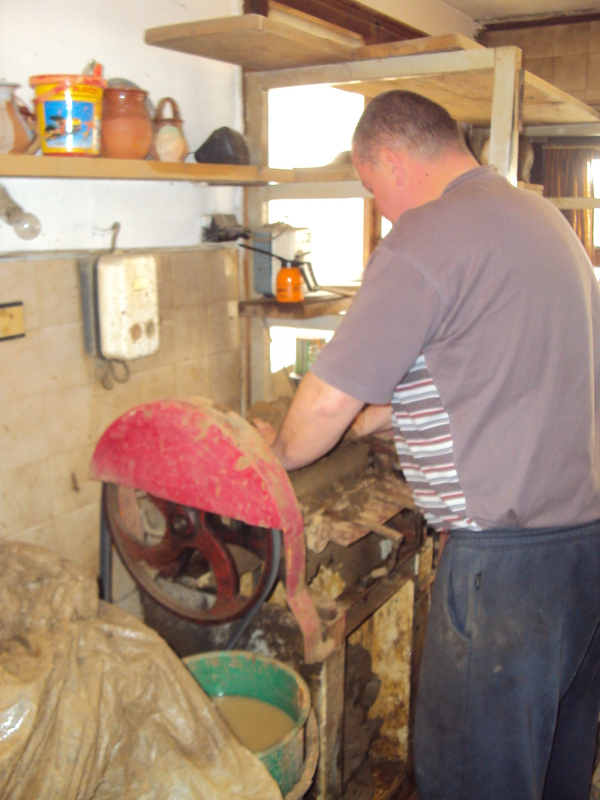 For those wishing to engage in pottery, the family can provide training in pottery.